Press release……On Thursday 12th November from 6:30pm until 8:30pm a feast of festive treats awaits at William Penn School’s Christmas Fayre in Coolham! Experience an uplifting evening of unfettered shopping from our assortment of sparkling stalls to get you in the Christmas spirit at the UK’s only Quaker Primary School. Shoppers are in for a magical time at the William Penn Christmas Fayre where the renowned Tree of Fortune will be heavily laden with glorious gifts. There will be more treats, plus sweetmeats and dragons galore from our merry selection of stalls brimming with Christmas goodies. New for 2015 are soft dragon toys, organic Neal’s Yard beauty products, cat herb gardens and an exhibition from local artist Zoe Blount-Tonner. 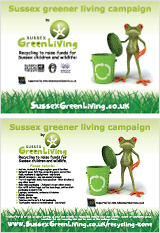 Old favourites including the raffle and bottle tombola and craft stalls will also be returning along with Alan Wright Photography and the Sussex Green Living Green stand selling beautiful upcycled goods made by and benefiting the Philippine Community Fund. New this year we are selling second hand fancy dress costumes, take a look on Sussex Green Living’s Facebook page to see some of them! 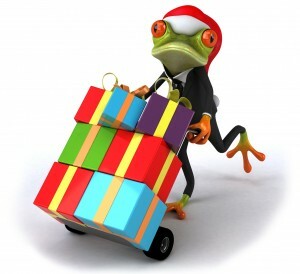 The Christmas Fayre is the perfect evening for the entire family; children will enjoy doing their own Christmas shopping at the ever popular ‘kids only’ zone where they can buy a present for their parents/grandparents/friends and have it gift wrapped at just £3 for one present or £5 for two gifts. Parents can then take some precious time out to unwind and enjoy a mince pie with a free festive glass of mulled wine whilst browsing traditional stalls offering preserves, handmade soaps, wooden gifts and children’s toys. Organised by the William Penn School P.T.A, Chair Sarah Bamsey warmly invites you to “come along for a relaxing evening with a chance to purchase unique festive gifts whilst also helping support your local school.” The Christmas Fayre will take place at William Penn Primary School, Brooks Green Road, Coolham on Thursday 12th November from 6:30pm until 8:30pm; entrance is just £2.50 for adults and free for children. Admission includes a glass of mulled wine and a mince pie for adults and a cup of squash for children. 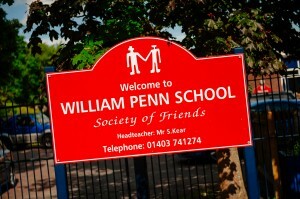 William Penn School is a rural primary school in the village of Coolham (currently 103 pupils). The children are aged 4-11 and come from within the village and surrounding areas. 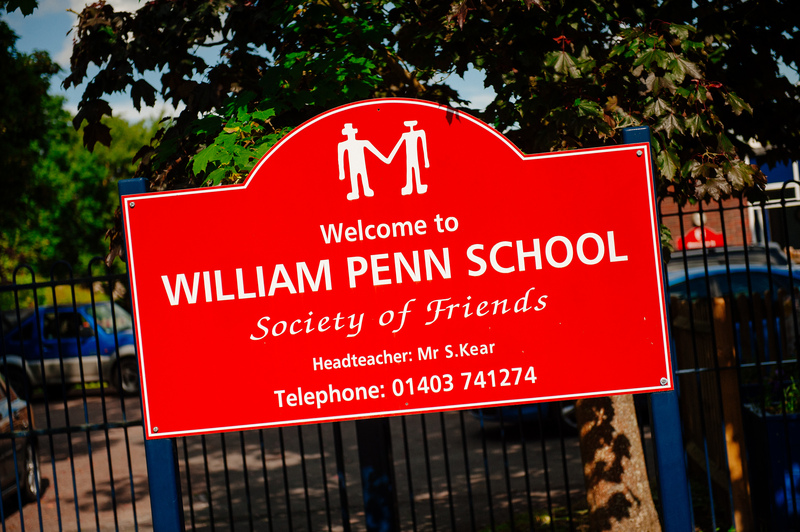 The school was originally founded by the Society of Friends and its ethos is underpinned by Quaker values; integrity, friendship, peace, equality, simplicity and reflection (that appeal to Quakers and non-Quakers alike). The school vision statement is ‘Living, Laughing and Learning Together’. This entry was posted in Eco School William Penn, Events, Green stats, facts & news, Seasonal celebrations. Bookmark the permalink.